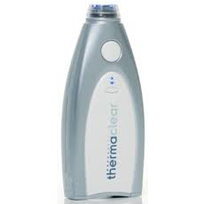 Thermaclear is a hand-held acne treatment device delivers a short but highly-concentrated dose of heat. This sounds like an innovative – and potentially painful – way to treat acne, but will it really be effective? We need to look at the research and consumer reviews about ThermaClear before we can recommend it. Since the launch in 2007, the scientists at Therative have been dedicated to bringing revolutionary technologies to greatly improve the skin – affordably, effectively and at home. Do they accomplish their goal? 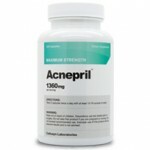 This heat penetrates the skin and kills the bacteria, but does not work for cystic acne and blackheads/whiteheads. Unfortunately, this battery-powered machine is quite costly, around $150. What makes this device particularly useful is that fact that it can be used on pimples often before they even become visible; which is a very appealing feature to keep your face clear. For those with sensitive skin, this product is definitely not recommended as the heat ray will be painful and possibly dangerous. 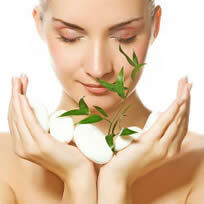 It may also leave a red mark on your skin for up to days. 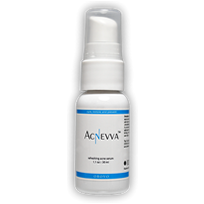 As it takes several days for blemishes to heal, this product does not work significantly faster than cheaper face washes, creams, and other treatments, though it does treat acne under the surface, which is something these products cannot do. We have reviewed other products that operate in much the same way as ThermaClear, and we feel that all of these products are interesting, but expensive. There are clear advantages to trying ThermaClear and obvious drawbacks as well. The choice is yours.